Hi, folks! 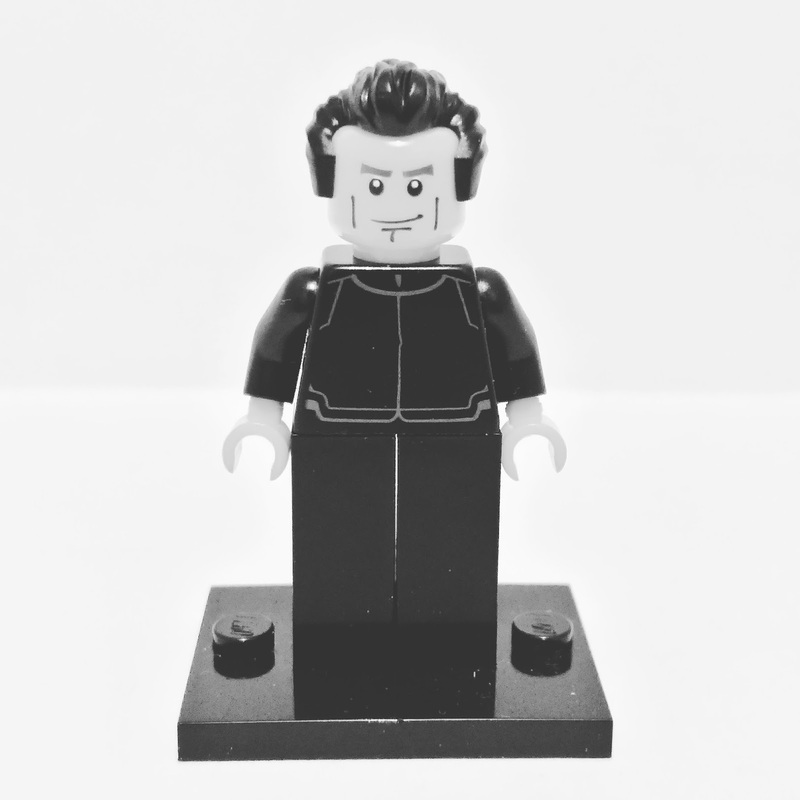 I'm pleased to announce a new segment here on the blog: Minifig of the Month! In this segment, I'll be featuring one minifig from my collection of mixed and matched figs every month. Read on for this month's MOM! It's been a while since I've mixed and matched and I terribly missed it. 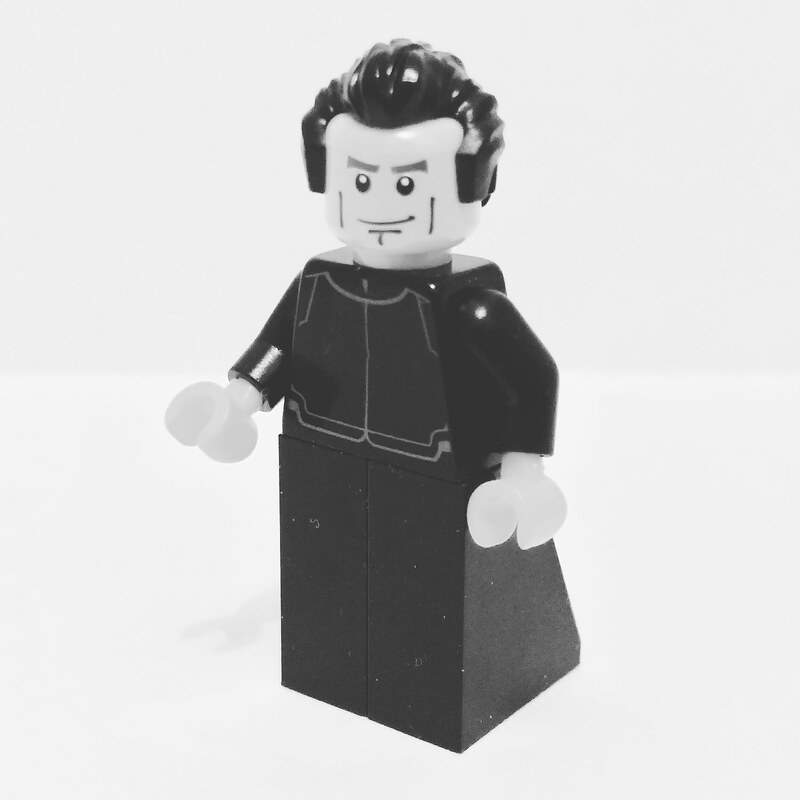 I've been doing it for almost a year now and there's always a personality I've wanted to recreate in Lego for the longest time so now, I finally decided to flesh him out. I spent a great portion of my student life as a Bosconian and have always valued the teachings of St. John Bosco. Known as the "Father and Teacher of Youth", Don Bosco founded the Salesian order whose main advocacy until now is the education of young kids especially the poor and marginalized. He's probably one of the greatest teachers of his time and has positively influenced the lives of a lot of kids until now. Make sure to read up on him, folks!